Digital technology has and is growing rapidly, with no exceptions in the printing industry and printing technology. Digital printing is expected to be around 17% of printing in value terms by 2020, up from 13% in 2005. Following this trend, Canon has released a new line of digital presses. 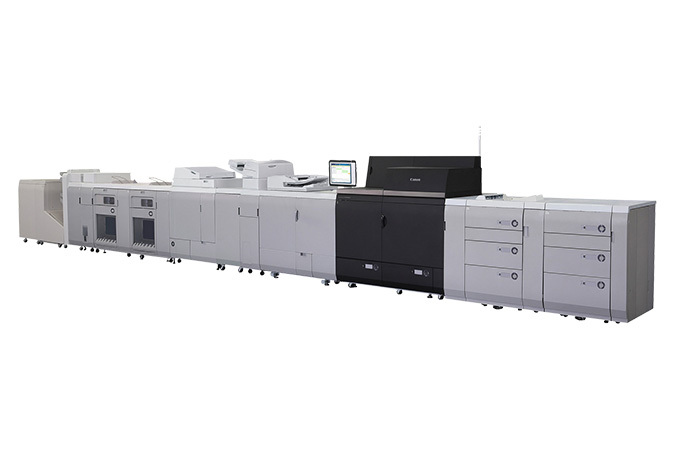 The Canon imagePRESS C10000/C8000VP Digital Presses boast shorter turn-around times and offset-like quality by using cutting-edge digital printing technologies. In an effort to stay with industry progression, Eveready Printing Inc. has recently added a Canon imagePress C8000VP to its digital printing press inventory. Next Next post: Digital or Offset?